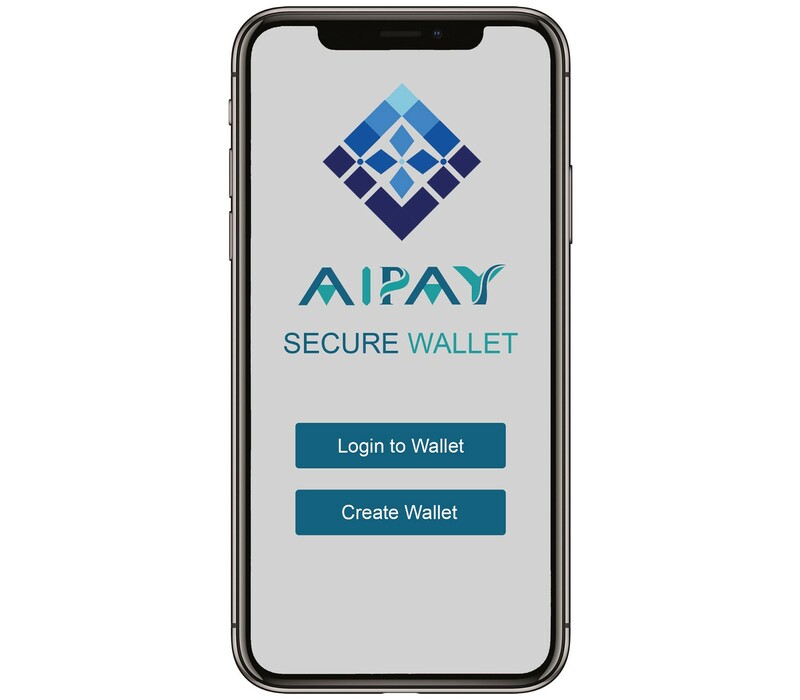 AIPAY is an artificial intelligence payment platform driven by blockchain. 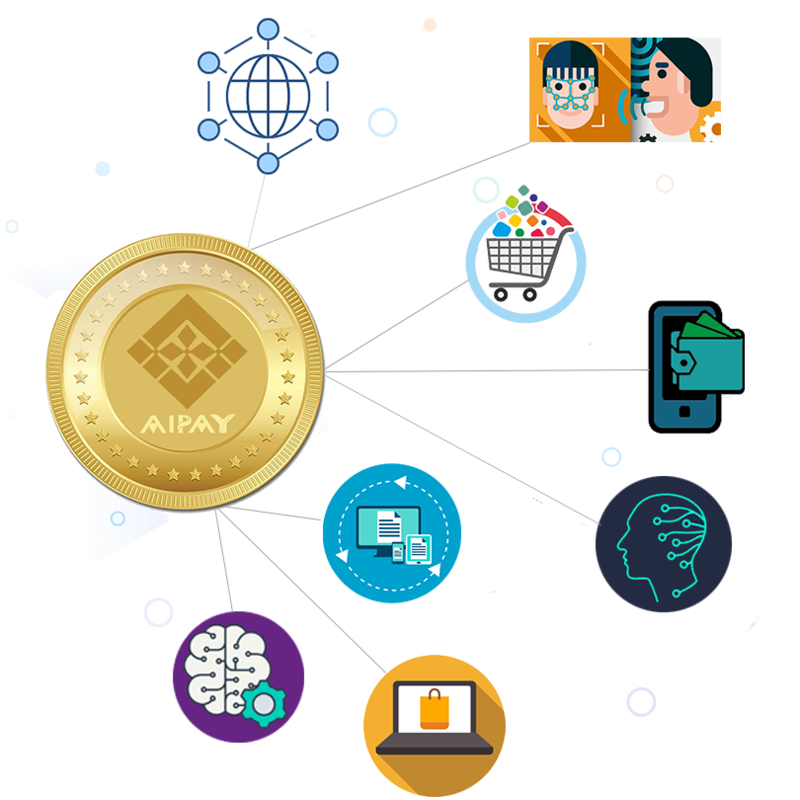 AIPAY is an artificial intelligence payment platform driven by blockchain that offers a decentralized, reliable and fully automated way to buy products from all e-commerce and shopping sites for all kinds of buyers around the whole world. AI (artifical intelligence) tools today are fragmented by a closed development environment; most are developed by one company to perform one task, and there is no way to plug two tools together. AIPAY aims to become the key protocol for payment network and machine learning tools to form a coordinated payment platform powered by artifical intelligence. The benefits of AI should become a global commons infrastructure for the benefit of all; anyone can access and use this platform to purchase any products from the marketplace based on the internet. AIPAY operates on a belief that the benefits of AI should not be dominated by any small set of powerful institutions, but shared by all. A key goal of AIPAY is to ensure the technology is benevolent according to human standards, and the network is designed to incentivize and reward beneficial players. AIPAY token will be the base and encouraged token to be used in all AIPAY applications, offering very special discounts, rewards and opportunities to users in all purchases. The lack of a worldwide decentralized payment system in the face of the increasing demand for online shopping and the fact that the traditional payment systems cannot offer a sufficiently automated payment experience to the user are most important reasons for the establishment of our platform. 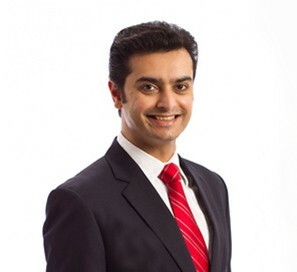 Hence, unique AIPAY system aims to be a blockchain-based decentralized platform developed as a solution to the cumbersome of traditional payment systems. In addition to these, AIPAY also promises to provide a professional advertising services for our users who use our system and the vendors preferred by our users, a real usage area for the cryptocurrencies in daily life and enhanced biometric face recognition and voice recognition solutions for the high-level security of payment systems. 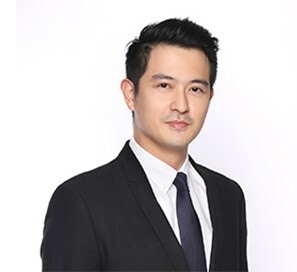 Our mission is to integrate the disciplines such as machine learning, deep learning and computer vision onto the blockchain technology with our highly experienced and organized team to ensure that our users are able to make online purchases in a reliably and fully automated manner without using any centralized authority, using our extraordinary payment platform. 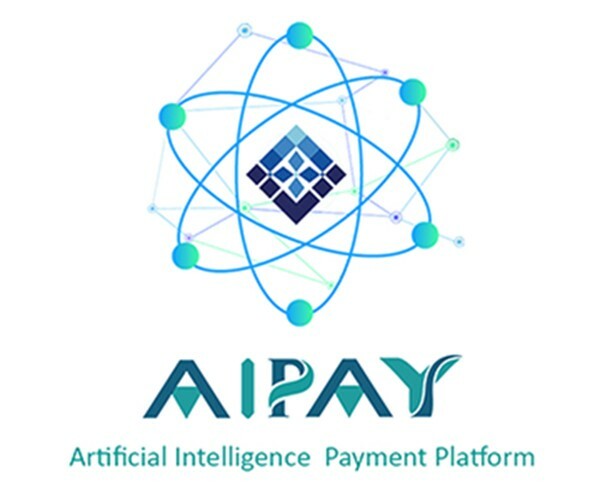 The vision of AIPAY is to provide a fast, private, flexible, safe, robust and decentralized artificial intelligence payment platform to every customers on the world which makes online shopping. The biggest goal that AIPAY puts in its vision is to integrate its system to all e-commerce and shopping sites on the world starting from the biggest companies such as Amazon, AliExpress and Ebay and providing customers to one-click shopping with maximum comfort. One of the important tasks that AIPAY will assume as a responsibility is to ensure the highest quality of customer experience. AIPAY will make the artificial intelligence neural network operation decentralized and distributed over the mass nodes of the whole world through blockchain technology. Payment systems are based on fiat currencies connected to the central authority. The value of these money is in the authority of a number of people and they are part of the capitalist order. Unfortunately, people who don’t want to use these money have little choice. A global payment system must accommodate global payment methods that do not have a centrality. 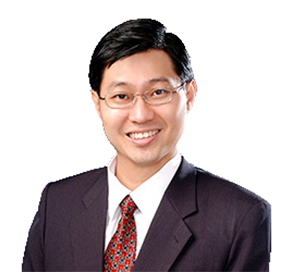 The reliability of payment systems is limited within the framework of today’s technology. Anyone can make shopping on many websites using the information of a person who has lost their phone and card, and people can be irreversibly damaged in these situations. In order for the payment systems to provide strong security to the customer, a mechanism requiring approval of the individual’s physical characteristics should be integrated into the security system. When you need to pay for a product or service, you’ll need to fill out and write the same things again and again as it’s done in each process. Traditional payment systems are not practical and cause unnecessary time consuming. A payment system that meets the needs of the modern era should be served to the user in the fastest and the most automated way. Suitable artificial intelligence algorithm developed in high engineering standards is one of the most effective solutions for such systems. Nowadays, one of the most advanced and safe technologies using decentralized networks is the blockchain technology.That’s exactly why we built our platform on blockchain. All processes performed with the system will be stored on peer-to-peer networks and can be monitored via blockchain. AIPAY token, which has been created based on total decentralization, will be used as the only payment method in every purchase. An important part of AIPAY’s vision is to ensure that the system to be developed based on the blockchain is universal. Therefore, we will provide service to every user by integrating our platform to any kind of shopping site in the world. Traditional payment systems establish security systems based on the operation of cryptographic encryption methods, not in the manner in which the physical characteristics of individuals should be approved. We will maximize the security by adding features such as voice, face and fingerprint recognition in addition to traditional security methods of payment systems and secure hash algorithms of the blockchain technology to ensure the full security of our users. AIPAY should be able to protect the privacy of every participant in the ecosystem. The goal is that every participant can freely decide to what extent they want their information to be made public. We do this through encryption algorithms and sensible separation of data ownership and data usage rights. AIPAY provides a fully automated payment experience to the user during online shopping. 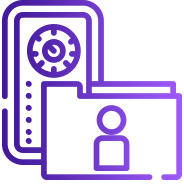 Unlike cumbersome payment systems, AIPAY offers the user an extremely fast and effortless service. 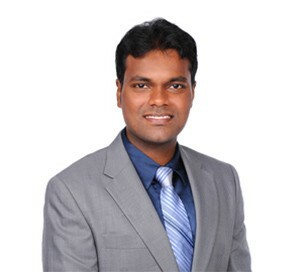 AIPAY serves with a machine learning algorithm that has been created in high-level engineering standards with its reliable, fast and practical use. AIPAY will give extra importance to ergonomics and user experience. Therefore, we will develop our whole system in the most appropriate way to meet the needs of people. 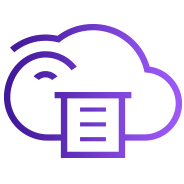 After a single click for the user’s order confirmation, the smart artificial intelligence, which provides full automation, takes care of all the processes itself. Our Ecosystem based on blockchain and we solved issues of current and future. We have been thinking about the application of blockchain in the field of artificial intelligence in order to solve the pain faced by people that use the traditional payment services. 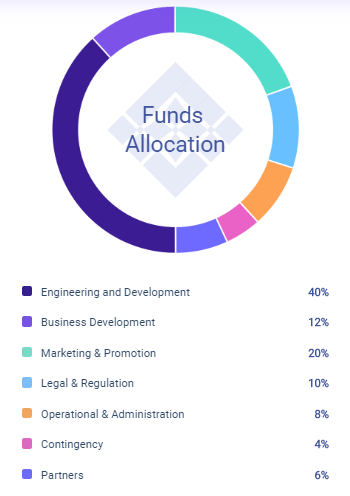 In August 2018, we studied, and solved the artificial intelligence problems related to blockchain with enthusiasts in the blockchain community, together building the next generation artificial intelligence payment platform driven by blockchain. 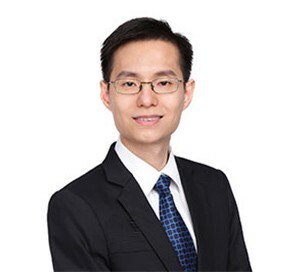 AIPAY realizes the decentralized supply of core computing capability of artificial intelligence, but artificial intelligence, in addition to computing power, also needs algorithms and data. Data are trained to be the model while the algorithm, with the model, generates artificial intelligence applications. Therefore, AIPAY in the future will derive AI data trading platform, AI algorithm trading platform, AI model trading platform and AI application trading platform around the decentralized network of blockchain. We are confident that the payment system we use will attract the attention of many users who use traditional payment systems. With the power of the system and the community we are going to create, it is possible to bring this ecosystem together with a professional partnership with an e-commerce site serving worldwide. In addition, after realizing our targets on the road map one by one, we have plans and works to open a marketplace based on artificial intelligence. The artificial intelligence that AIPAY will develop will be able to read, understand and interpret the information provided by the users and any kind of text and shape they enter in the shopping site and will be able to do the necessary operations according to the algorithm given to it. If you provide the basic information that is addressed to you by artificial intelligence, you will only need to click one button for your next purchases. You will get rid of any unnecessary effort that you are forced to make in a traditional payment system, save time and enjoy every purchase. Leave yourself to our artificial intelligence, it will do all the work for you. 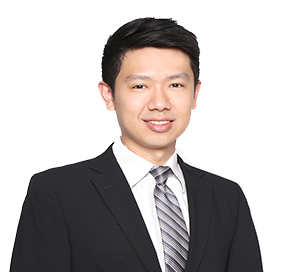 For many years, our team has gained experience in machine learning, deep learning, artificial neural networks, computer vision and blockchain, and gained valuable experience in this field. 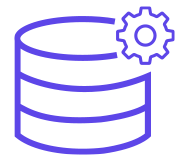 Our organized team will use their experience and knowledge in these disciplines to develop the most effective, efficient and robust algorithms for our users. Our artificial intelligence will increase shopping and e-commerce site database every passing day and will be able to make better detection on the sites over time. We’ll also use a special computer vision algorithm for shopping site identification, in order to make sure that the artificial intelligence and shopping sites can speak to each other in the most effective way. All we need is the time required for our artificial intelligence and platform to be tested and to work properly. Because artificial intelligence products need to train models by neural network calculation, and the data model training process needs to consume a large amount of computing resources. Artificial intelligence products want to achieve better product index, in addition to the algorithm. That is, there is a need for massive data to train. After an effective training process, the results of our artificial intelligence will be incredible. 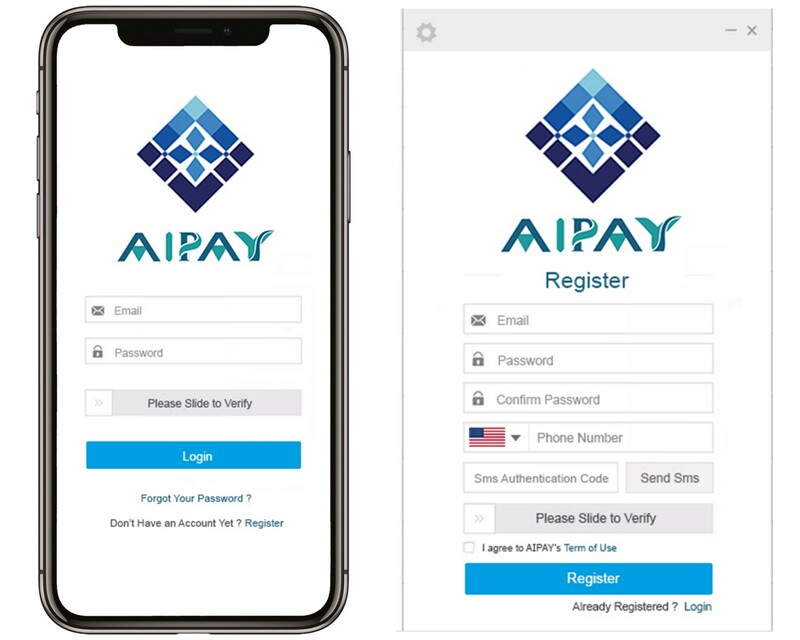 AIPAY has adopted the highest level of user security as one of the most important missions and takes all necessary measures in this regard by using the latest technology. In this context, it is useful to say that all private data received by the user will be protected by the “AES” encryption algorithm. 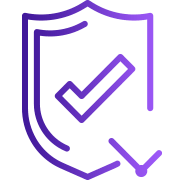 AES is modern and globally accepted algorithm that is highly resistant to brute-force attacks and is much faster than other encryption algorithms. As we are very sensitive about the use of the information we receive from our users, we are also sensitive about the safe shopping and transaction. So, we have established our system as a blockchain based in order to provide advanced level security to our users. All purchases and transactions made will be based on the blockchain. With our special AIPAY code, which is written as Ethereum smart contract and cannot be changed by any person, all your transactions will be safe with the secure hash algorithms provided within the blockchain. To make the AIPAY platform attractive for users and to create a reasonable use of AIPAY token has always been one of the most important issues that we focus on. An investor’s gain should not only be limited with the exchange profit, but also token should offer to investor an attractive opportunity in daily life and turn investor’s profit into something real. AIPAY platform can be used on the world for all kinds of products which means a real and necessary use of cryptocurrency. In doing so, we thought a much more profitable payment platform than shopping with fiat currency. 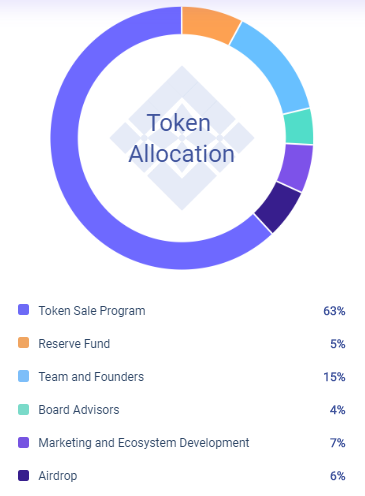 At the end of every purchase using the AIPAY token, you will earn a certain percentage of the amount of token you used, as a reward. In addition, as the number of orders increases, the token rate given as a reward will gradually increase. And users will receive additional tokens directly in certain order numbers, except for prizes given as a percentage of the prices of the products they purchase. Our reward system will encourage our users to use AIPAY token and not only create a loyal user community of AIPAY platform, but also create an attractive opportunity for new investors. 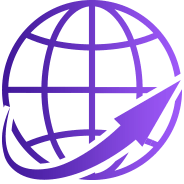 In addition to the awards and opportunities we offer to our users, we are pleased to announce our system called “Worldwide Discount”. Under this system, you will pay 5% less price than the actual price of the product for any product you will buy with AIPAY token regardless of any condition. 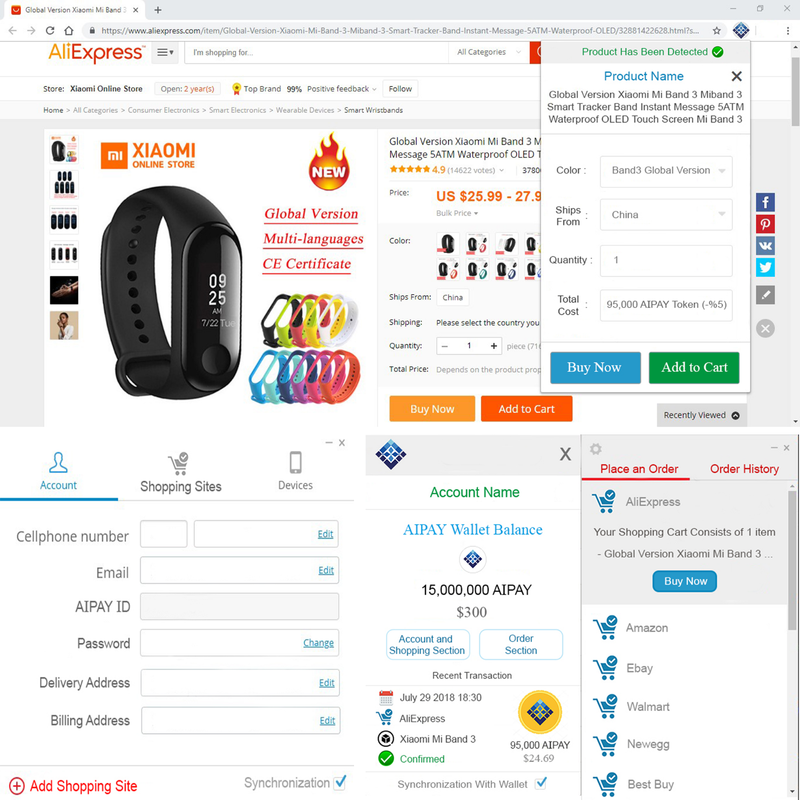 Our platform allows you to shop with a discount on each product in a fully automated way using the AIPAY token from any shopping site as shown on the right photos and as described on the whitepaper in the details. Under AIPAY platform, you will pay 5% less price than the actual price of the product for any product you will buy with AIPAY token regardless of any condition. Our artificial intelligence instantly determines which products you add to your basket or which products you are browsing and makes the shopping process fast and ergonomic. 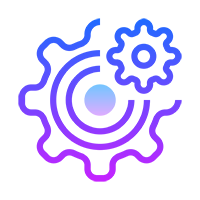 Our platform is in the process of development, the training process for our artificial intelligence will continue until it is ready for the users. Our products are under development. We will use these platforms in order to make the best marketing campaign and keep you updated and informed about the latest developments and announcements of the AIPAY Platform.